Yeah, ok, so this particular post didn't happen on Friday. But I have a good excuse! My mom moved to town. So that pretty much threw our week off as we were welcoming her to Oregon and getting her cottage set up. It's been crazy busy and blogging fell by the wayside. 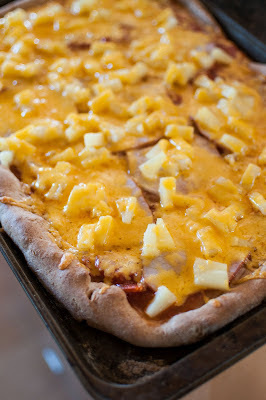 Homemade Canadian Bacon Pizza = Canada/United Kingdom/and probably the U.S. as well. Yes? I obtained a recipe from a friend who married a Korean for Korean Beef Bulgogi but since we ran of out opportunity, we'll have to save that meal for another night here soon. Judging from the ingredient list, it will be a hit with the family! 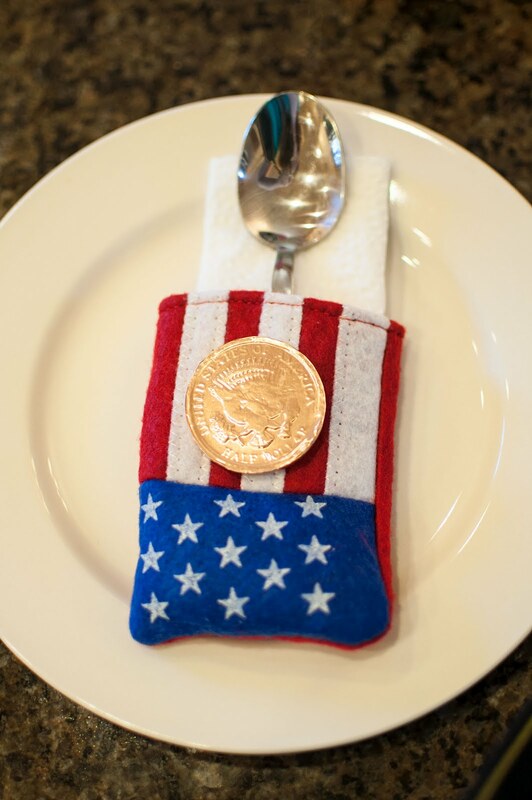 A chocolate gold coin/medal for dessert was always well-received. Go figure. On a shopping trip to Goodwill (with my mom!) I found a copy of I Wonder Why Countries Fly Flags: and Other Questions About People and Places which we took the time to read. Big. Hit!!! Bookworm1 loved this book. 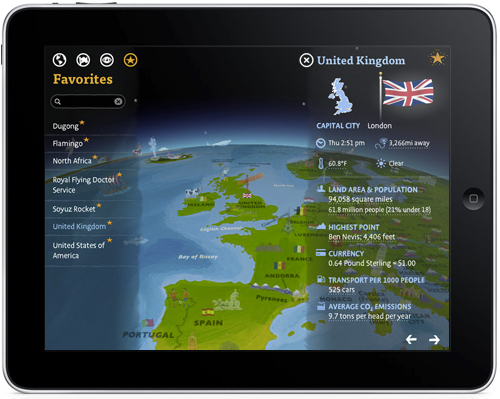 It is filled with random facts about various countries and answers questions like, "What is a country?" and provides basic information as to why we each have our own flags, etc. The information is presented in a manner which is excessively easy for a five year old to understand and I am a huge fan of it. 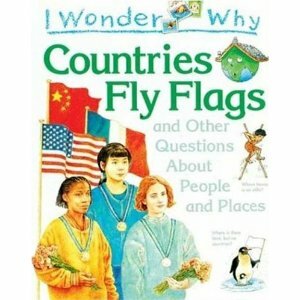 This was a perfect book for us to be using in relation to the Olympics and developing a basic understanding of geography. Gotta tell ya - I was really, really happy when we turned to one page spread and found an illustration of various country flags. I asked Bookworm1 to name as many countries as he could just by looking at the flags and he picked out quite a few that he can identify on sight! It's really awesome and fun to see how much information he has absorbed about the whole world by watching the Olympics. Last week I mentioned that our family members had each chosen different countries to root for during the Olympic games (other than American, of course). The winner of the most medals was to win 10 chocolate chips. So how did we fare? First of all, I am excessively happy to announce that at the time I am posting this, according to the official Medal Count website, the United States won the most medals, beating out every other country in the world! USA won 104 medals in the London 2012 Olympic Games!!! The official winner of the 10 chocolate chips is Daddy, who chose China because of their ability to play table tennis well. They won a modest 87 medals. Bookworm2, having chosen the Russian Federation because of it's famous Choo Choo, comes in third place with 82 medals. Bookworm1 chose South Korea and came in with 28 medals. And thus we bring our Olympic Games adventures to a close. 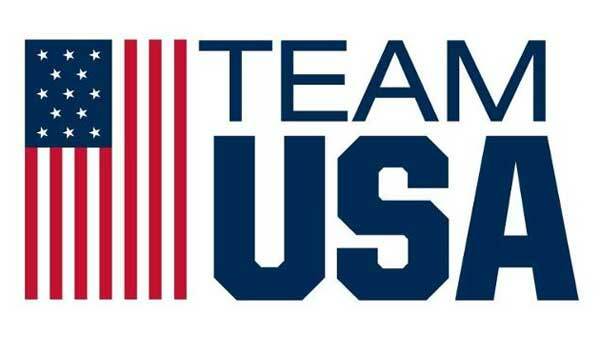 We'll do it again in 2014 -- next time focusing on Sochi. Don't know where that is? Look it up! How neat that your mom has moved close by! This sounds like a really fun way to celebrate the Olympics. I am astonished that Canadian Bacon is actually from Canada. More or less, anyway. Your Olympic celebrations sound like a lot of fun! Hold the phone (funny phrase): Your mom just moved there?! From Texas?! Details, please. Well, at least you had this dinner. I have 5 plastic gold medals sitting in my drawer for which I never found the right inspiration. Sigh. We did watch a lot of the games, but we didn't do much beyond that! That kind of pizza is my very favorite type of pizza.